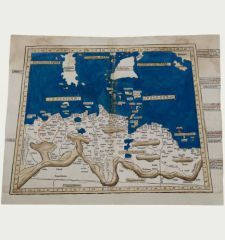 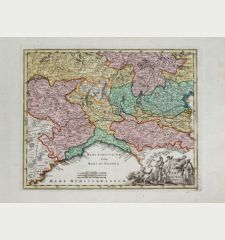 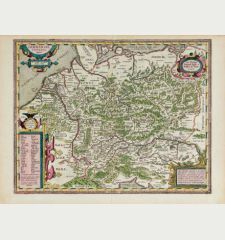 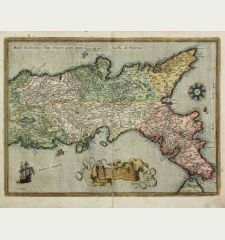 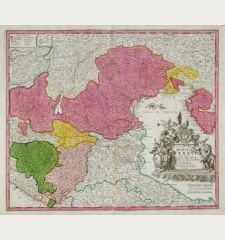 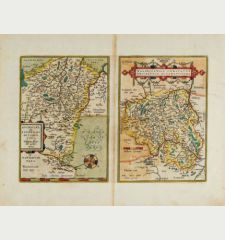 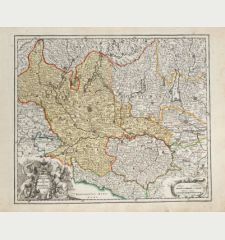 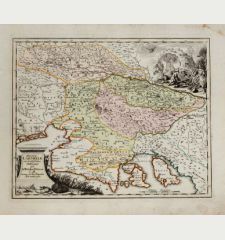 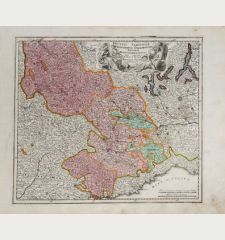 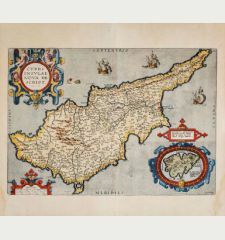 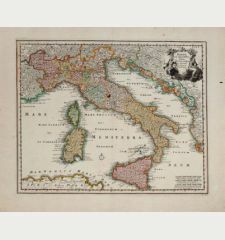 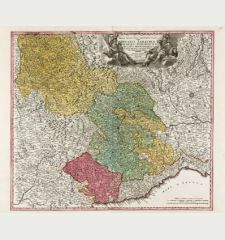 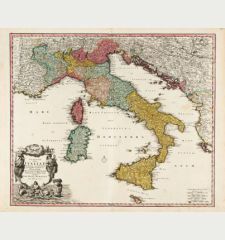 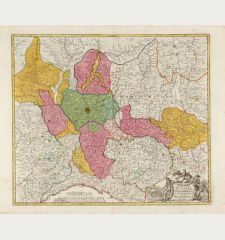 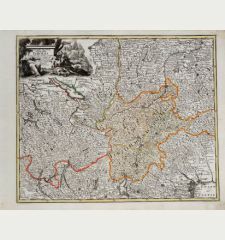 Old coloured map of Abruzzo. 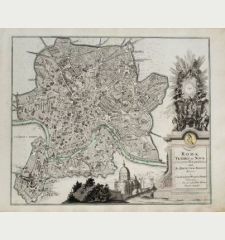 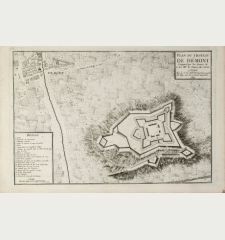 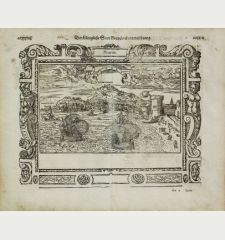 Printed in the year 1612. 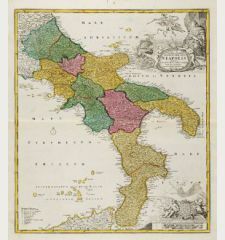 Showing Abruzzo in Italy. 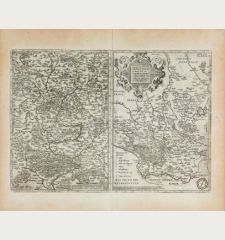 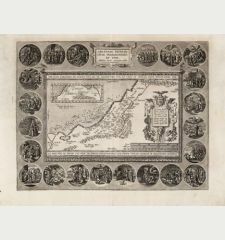 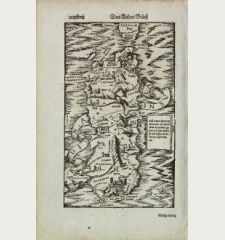 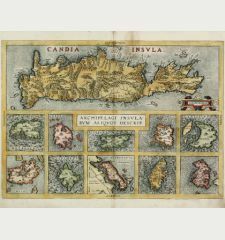 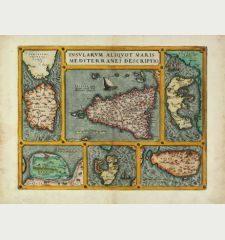 From the 1612 Latin edition of Theatrum Orbis Terrarum. 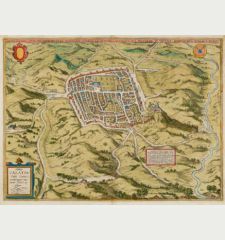 Overall toning. 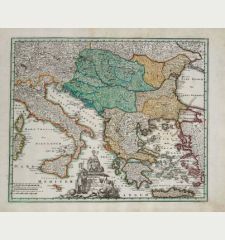 Otherwise very good condition in fine color. 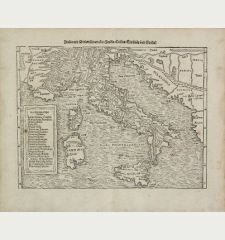 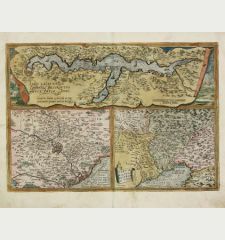 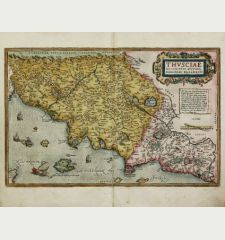 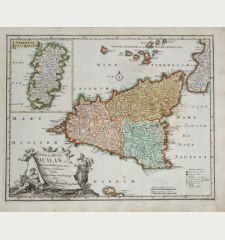 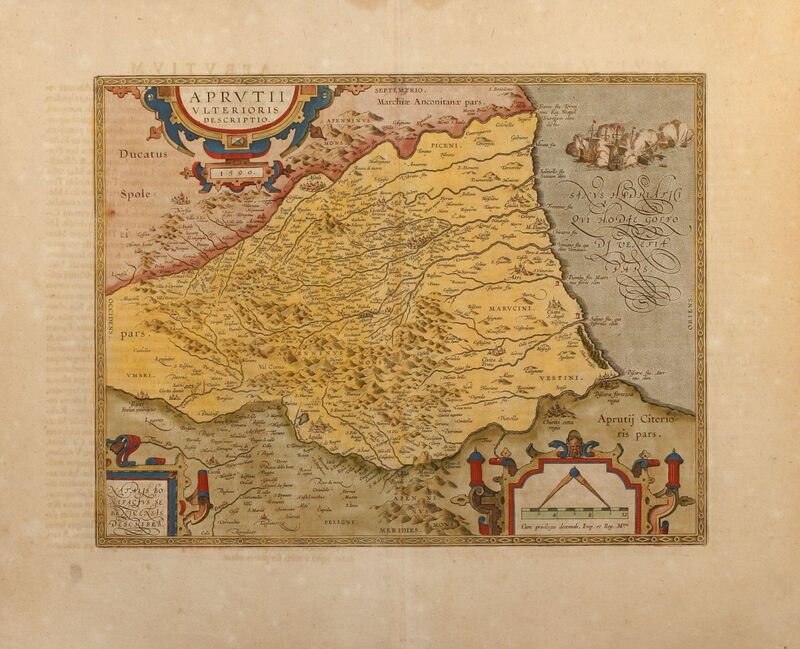 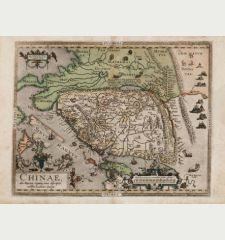 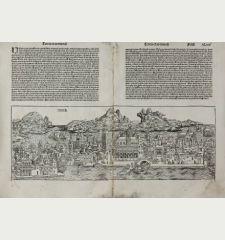 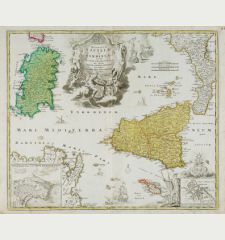 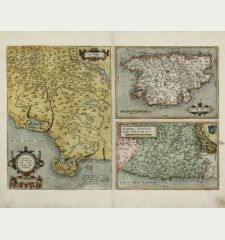 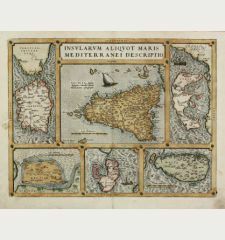 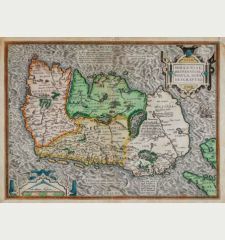 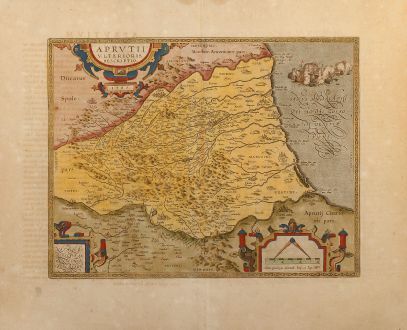 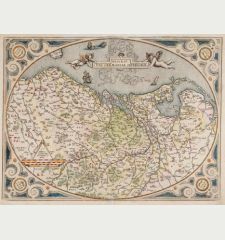 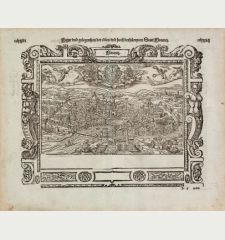 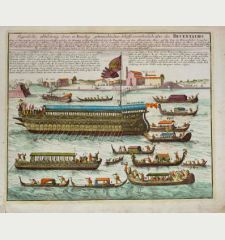 Abraham Ortelius: Aprutii Ulterioris Descriptio 1590.